Minus 10 to plus 50 degrees in 3 days! In the wake of Putnam County reporting its first case of Zika virus, upping the number to 16 in New York State and three dozen throughout the United States, Senator Charles Schumer called on President Obama to appoint a “zikaczar” to coordinate the … Please login below or purchase a subscription to the Putnam County Courier to access this content. Fire prevention contracts the greater Carmel-Mahopac area are continuing to be reviewed and analyzed this week by members of the Town of Carmel administration after a public hearing was held before the Carmel Town Board when not a single person spok… Please login below or purchase a subscription to the Putnam County Courier to access this content. An 18-year-old Southeast youth accused of traveling at mach speed and allegedly refusing to obey an officer’s demands to stop is facing a variety of charges that could send him to jail for up to five years. The Sheriff’s Department reported the arre… Please login below or purchase a subscription to the Putnam County Courier to access this content. The flag draped coffin carried by fire department pall bearers is taken into the church. 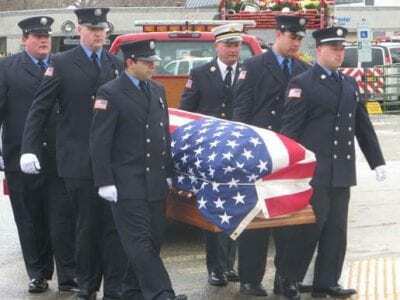 John Bodor, the man dedicated to the emergency services community for nearly half a century, received a hero’s salute Saturday during his funeral service i… Please login below or purchase a subscription to the Putnam County Courier to access this content. 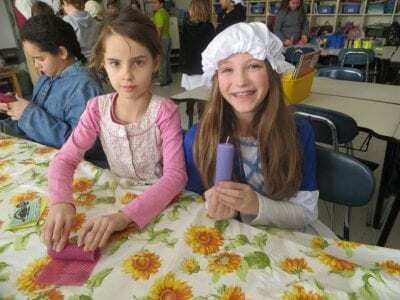 Under the direction of teacher Michelle Maselli (not pictured) students Sloane Duys and Adeline Benvenuto create beeswax candles—the old fashioned way. Creativity, hard work, teachers’ collaboration and funding from the Brewster Education Found… Please login below or purchase a subscription to the Putnam County Courier to access this content. 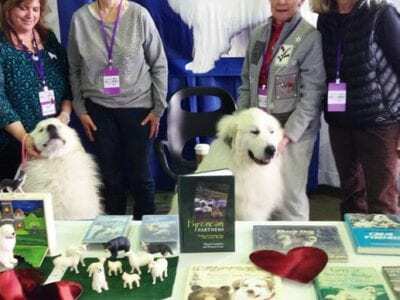 Karen Justin, Diane Travis, Flo Laicher, Priscilla Marsh, and dog companions Splash and Woody represent the Putnam Kennel Club and the Great Pyrenees at Meet the Breeds. 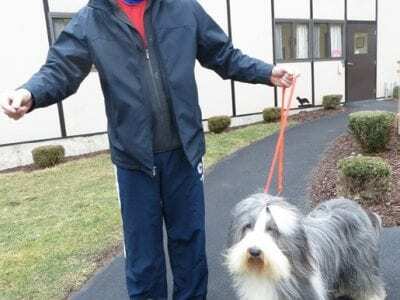 Members of the Putnam Kennel Club ventured down to Piers 92 & 94 in NYC on S… Please login below or purchase a subscription to the Putnam County Courier to access this content. 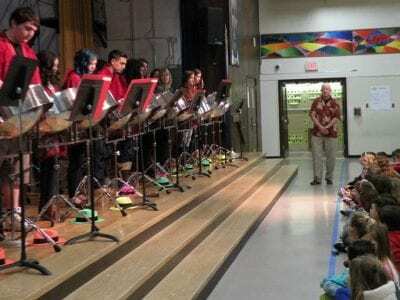 Mahopac High School’s Steel Drum Band performs for students at the Fulmar Road Elementary School last Friday. 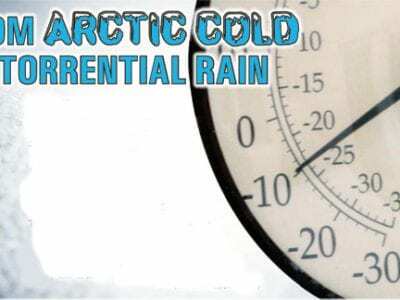 Temperatures may have hovered in the teens yet members of the Mahopac High School Steel Drum Band brought the warmth of the Caribbean … Please login below or purchase a subscription to the Putnam County Courier to access this content.